Join us for a fun evening at the studio. We will provide popcorn & soda. Our Movie Night series are FREE and open to the public! 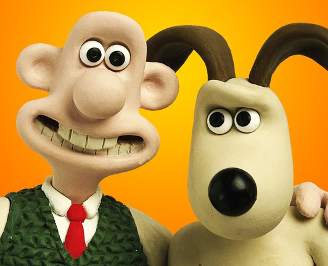 Climb aboard for a space rocket adventure with the Oscar winning duo, Wallace & Gromit! There's no more cheddar in the house, and Wallace is determined to go where there's plenty of cheese. To the moon, of course! 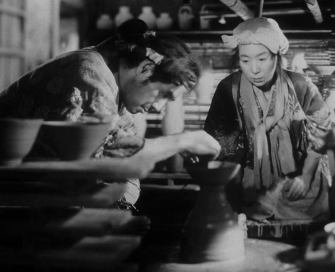 A romantic drama and supernatural fable about the folly of men with dreams larger than their abilities, based on the life of a potter.